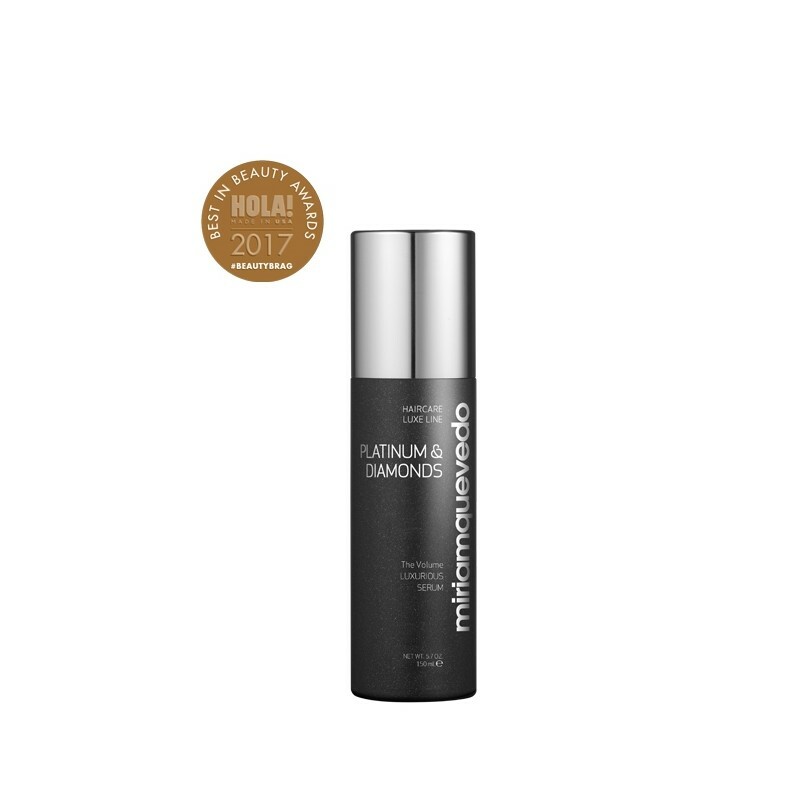 What it is: A luxurious serum that caresses the hair, restoring ultra-volume with extreme silkiness while strengthening and imparting long-lasting diamond-like shine. Winner of Harper’s Bazaar Malaysia Hair Awards 2014, Best Serum for Luminous Hair. What it does: This weightless leave-in serum is fortified with Platinum & Diamond Powder, Thermal Waters, and other precious active ingredients to deeply regenerate hair while restoring volume and nourishing the scalp. Our Global Keratin Protection & Rebuilding System binds to hair creating a seal that locks in moisture and protects against heat styling. 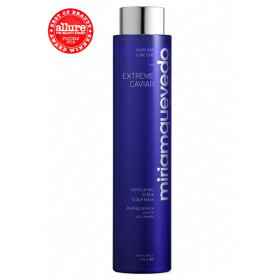 Hair is left silky-soft with exceptional volume and shine. 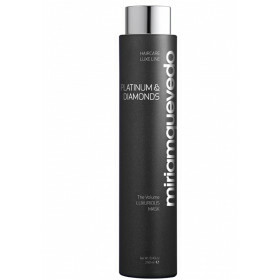 - : Innovation and luxury in this exclusive paraben free Serum which caresses the hair, restoring ultra-volume hair with extreme silkiness, strengthening a sensual and unique long-lasting Diamond Shine which has disappeared over time. 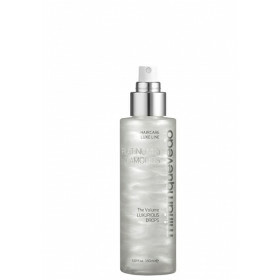 - : It regenerates both hair keratin and its electrical balance, while providing it with new body. - : Revitalized, ultra lightweight, loose hair, making it easier to comb while wet. - : New Heat-deflecting thermal protector of last generation which protects the hair from the heat appliances: Shrink-wrap effect that protects the cuticle from moisture loss during heat- styling processes, ensuring excellent results. Apply a small amount the size of a hazelnut to wet hair and comb with your fingers. Pay particular attention to the ends and shape them with your hands. DO NOT RINSE. Keratin Protection & Rebuilding System: Rebuilds and repairs the keratin maintaining the characteristic structure of the hair fibers. Avoids heat damage thanks to its Macro-thermal protective action. Organic Goji Extract: Concentrate of vitamins (B and C), minerals, amino acids and among others. It has high antioxidant action. hair against the daily aggressions of free radicals. Multi-vitamin B complex: Increases the protective and regenerative capacity of hair keratin. Panthenol: Provitamin B5 which our body turns into vitamin B5. Increases moisturizing and freshness for longer-lasting, healthy hair. It is quickly assimilated by the scalp and avoids brittle, lifeless hair.